Exoprecise is both the name of the industry-leading brand and their globally patented technology. Exoprecise is a "Superhuman Exoskeleton," enhancing qualities of the skeletal system; combining the strength of collagen, the elasticity of elastin, the morphing function of fasciae, the pulling force of a tendon, the speed of fast twitch muscle fibers and the stability of bones, joints, and ligaments. Clinton Balgera, the genius who invented Exoprecise technology in 2016, patented his innovative devices and methodologies. 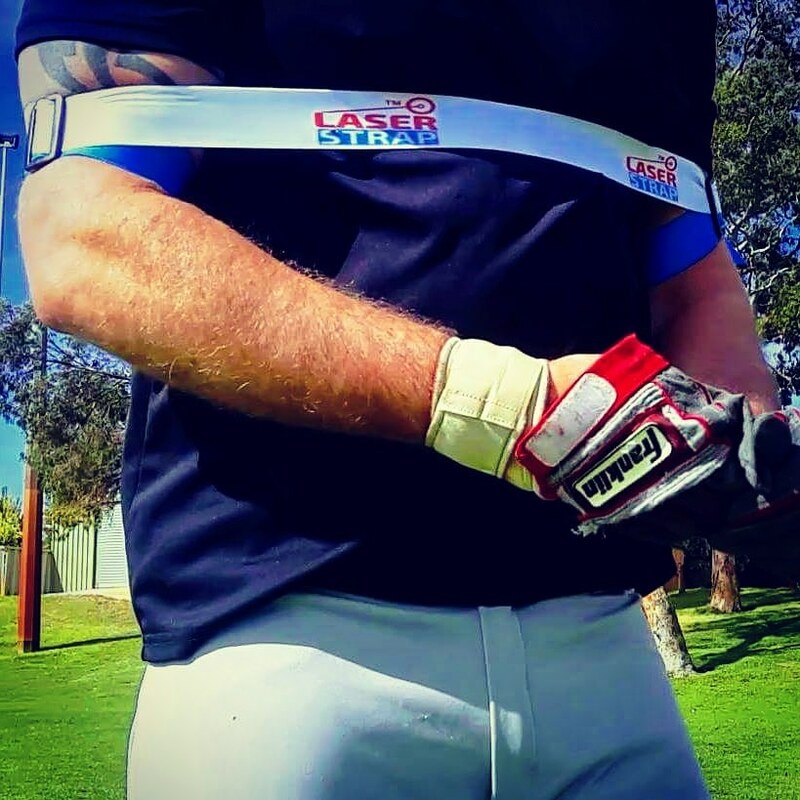 Soon after came the introduction of the first Exoprecise product, the Laser Strap; for baseball and softball hitting. Within month's customers included world-class athletes and teams, including Eric Thames (MLB®), Lane Adams (MLB®), Team Netherlands (baseball), University of Hawaii (baseball) and one of Exoprecise's proudest achievements; Boston Renegades (Beep Ball for blind athletes). Today, Exoprecise is the industry leader in biomechanics. Spawned with the release of Exoprecise's patented technology, Sport Precise organically claimed the throne for a new top-level category in sports training. Revolutionizing the way elite and amateur athletes train, Sport Precise provides a world first wearable product; improving strength, speed, and precision in precise muscles used on game-day. Exoprecise's globally patented technology and design are critical to performance. Smooth, comfortable, lightweight, and meeting the stringent specifications required for precise resistance and acceleration. Products allow elite athletes to train for an entire session and perform any task. Additionally, for convenience quickly slide off and wear around the waist.